The exterior of your business provides a first impression for your customers, and it’s critical that it is maintained in order to present a professional image. 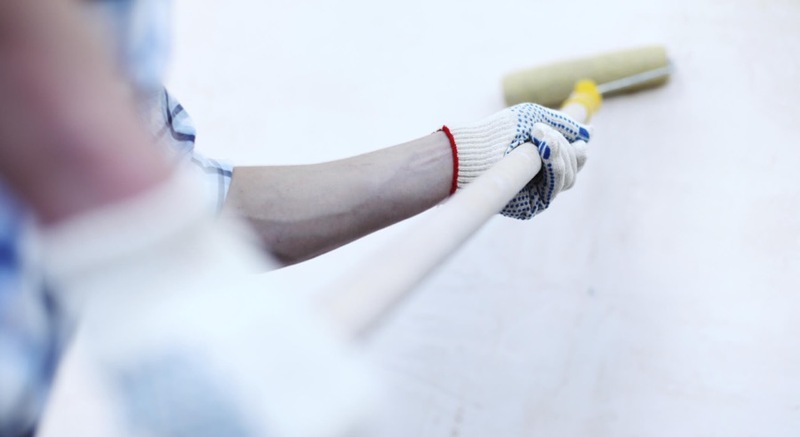 TD Painting and Wallcovering offers professional commercial power washing services for all types of commercial facilities throughout Southeast Michigan and the surrounding Detroit area. 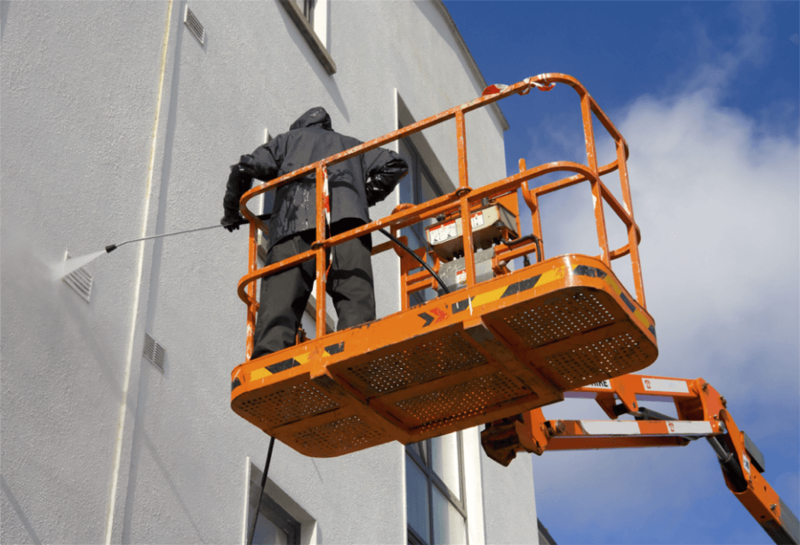 High-power pressure washing can help improve the appearance of your property by removing the dirt, atmospheric pollution, mold, mildew, and stains that may exist on your commercial building. Whether you’re preparing the exterior of your building for a new paint job, or just looking to clean things up for a better appearance, TD Painting and Wallcovering can help brighten up your property. Remember, you have only one shot at a first impression with potential customers, so make it a good one. Call us today for a free estimate on your next power washing project.